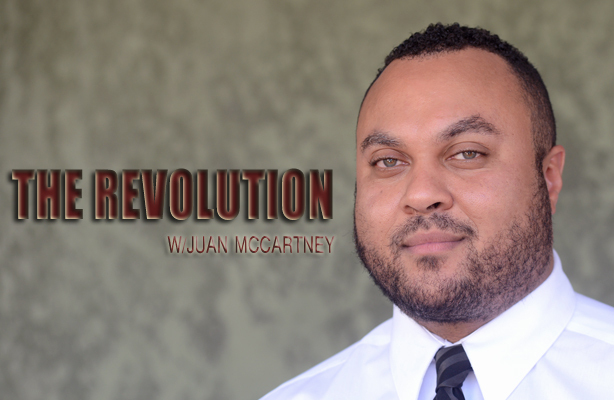 The Revolution with Guardian Broadcast News Editor Juan McCartney discusses the current state of affairs of the country, inclusive of but not limited to the “state” of our educational and criminal justice systems, immigration, tourism, labor and other relevant sectors. We also have meaningful discussions on the “state” of our families, churches, businesses and our society at large. This engaging and informative platform seeks to enlighten the audience about national and political issues but also seek to provide ideas for sustainable solutions. The show will invite audience interaction via phone calls, text messages and Facebook and Twitter postings.